Sora and his Disney pals embark on their latest adventure in Kingdom Hearts III. Next week, Square Enix hands over the keys to the kingdom. In this case, “key” means Keyblade and “the kingdom” is none other than Kingdom Hearts III. That’s right, the wait to continue the tale of Sora and his Disney pals is almost over. Keeping with the series’ beloved tradition, Kingdom Hearts III transports players to iconic Disney worlds like Toy Story, Frozen, Pirates of the Caribbean, and more. Beyond the worlds themselves, colorful cameos from favorites like Wreck-it Ralph inject added variety into the fight against darkness. Read on to discover more games coming to PlayStation next week. 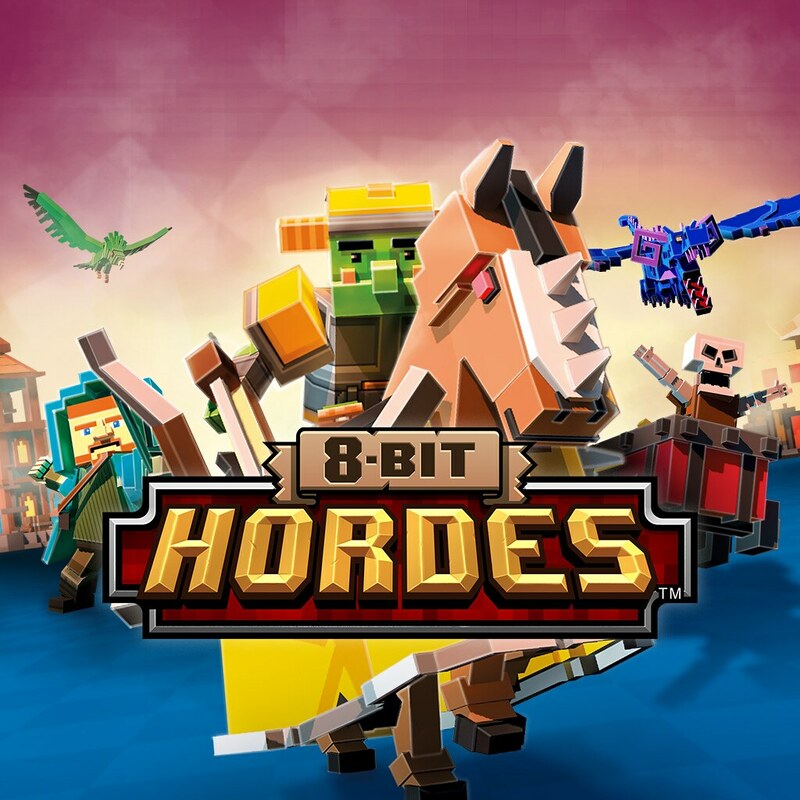 8-Bit Hordes is a fast-paced and colorful fantasy RTS game that is easy to understand for everyone. Collect resources, build up and defend your base, amass your army of DeathSworn or Lightbringers and ultimately crush your opponents! 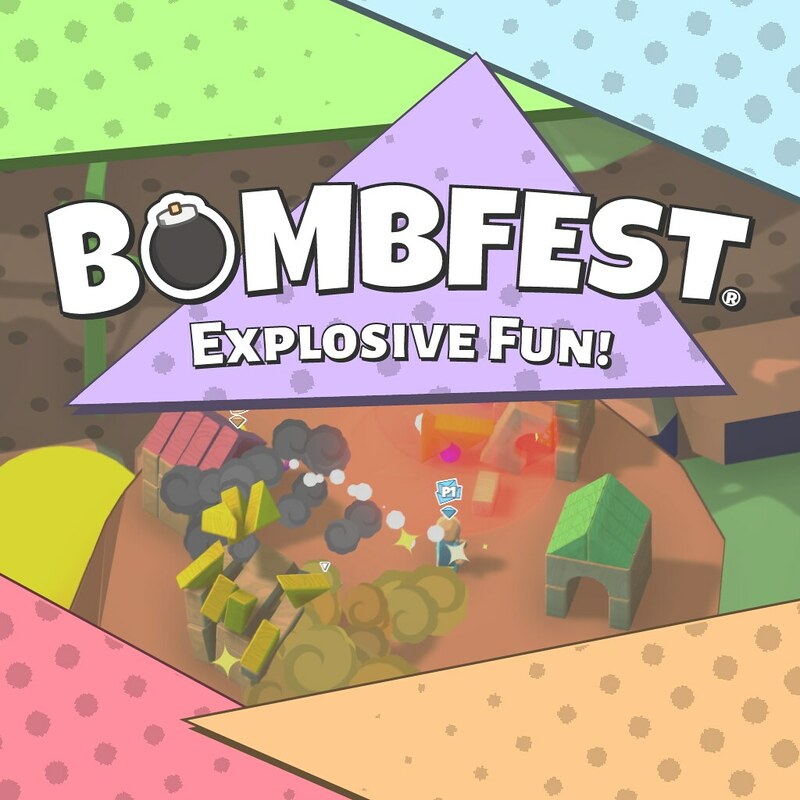 Bombfest is a physics-based party game for you and up to three friends. Unlock new levels, bombs, characters, and outfits as you blow up both enemy and friend alike. Blow the competition to bits, and be the last toy standing! 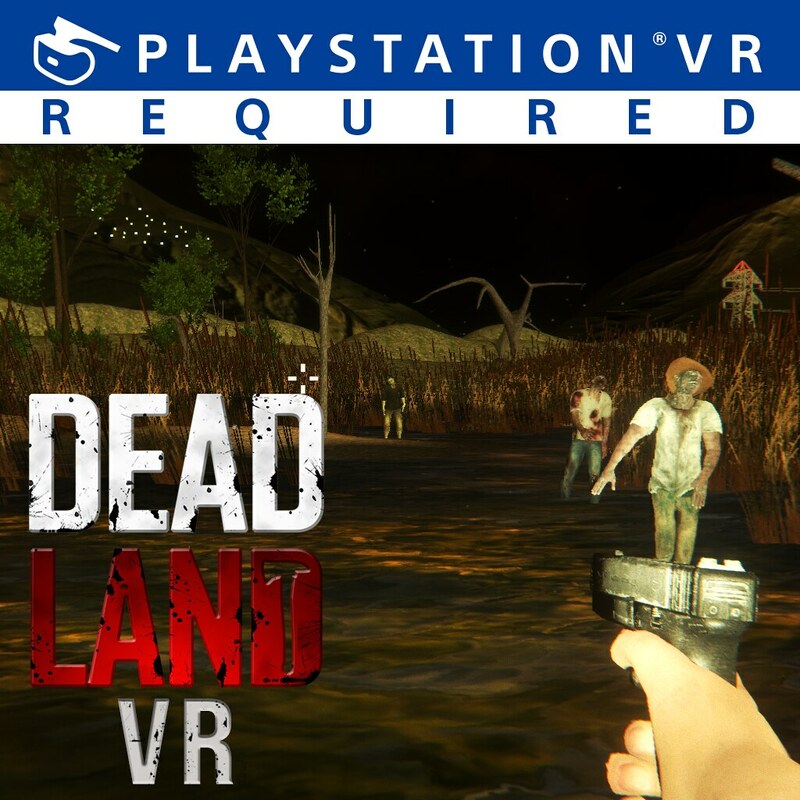 You must defeat your fears for survival and salvation in this reign of zombies. Walk through the road without being noticed by them, and kill them with different weapons you can get by walking to the bright lights on the road. 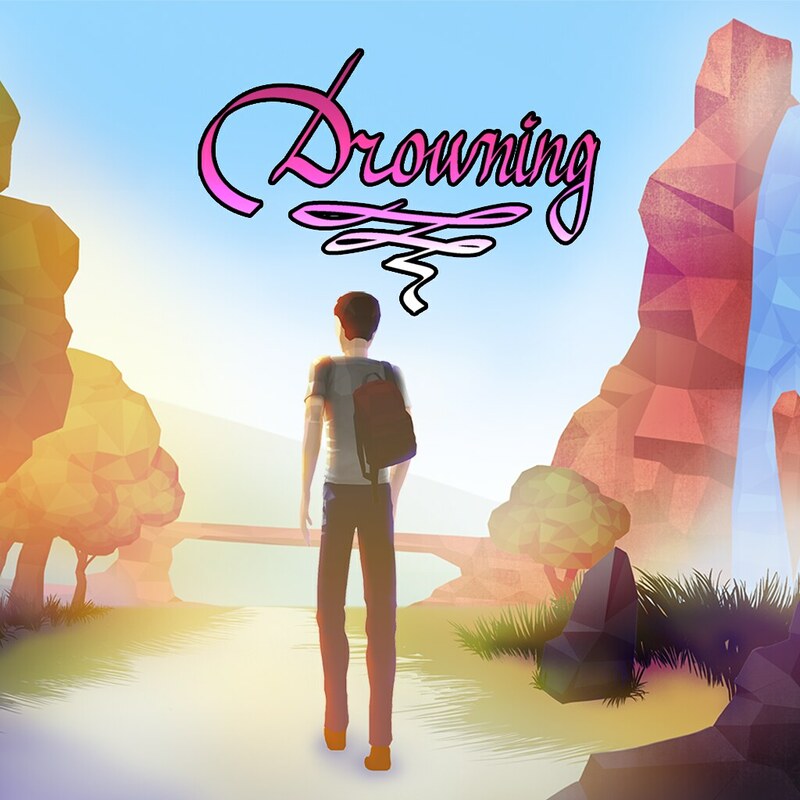 Drowning is a short game about a boy who quickly discovers he has depression in his earlier years of high school. Walk through a variety of beautiful low-poly environments as a story unfolds about how he learns to live with his inner demon. 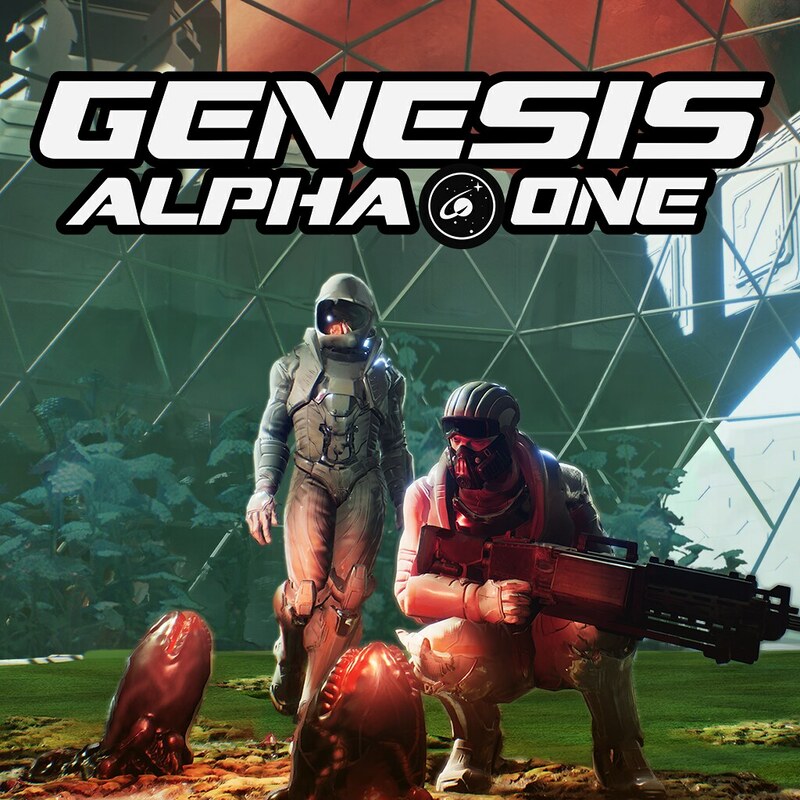 Genesis Alpha One mixes thrilling roguelike mechanics with a deep ship builder and fast first-person action. Build and manage a space vessel, farm resources, deal with terrifying alien infestations, and much more as an interstellar pioneer. 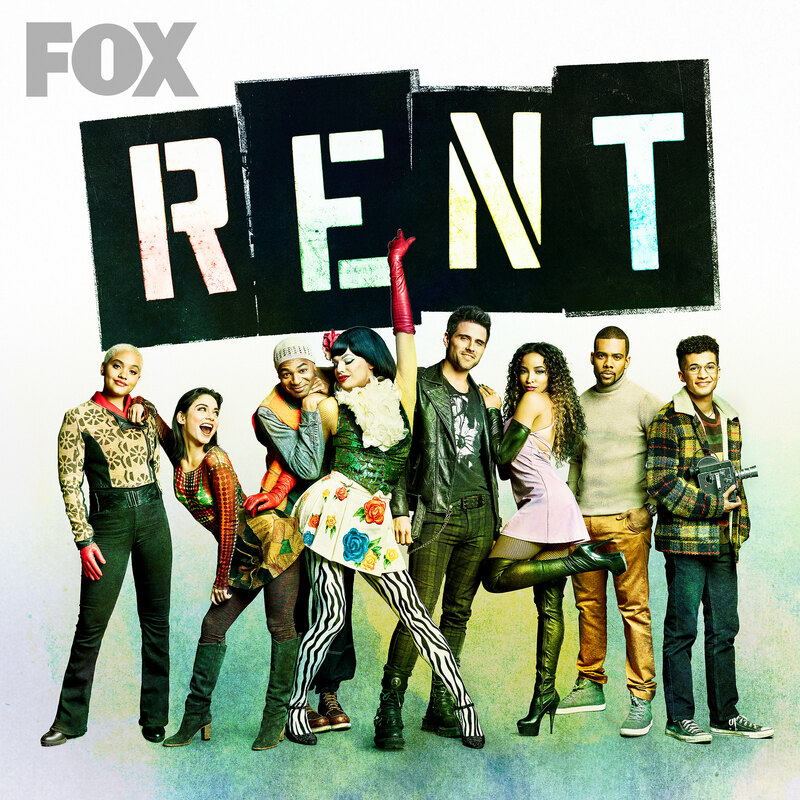 More chaos, more destruction, more Rufus. The Organon plans the destruction of Deponia, the lovely Goal has (once again) disappeared, and anti-hero Rufus just can’t seem to stop getting in his own way. 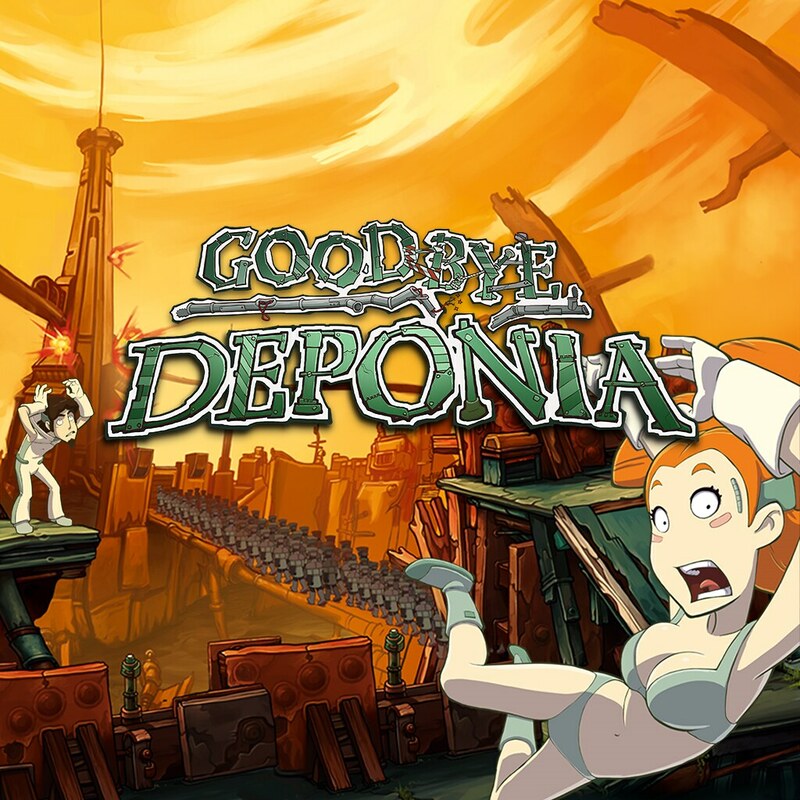 Part three of the Deponia series. Inspired by classic action movies, The Hong Kong Massacre places you at the center of a hard-boiled revenge story, filled with brutal, cinematic shootouts and vivid underworld locations. 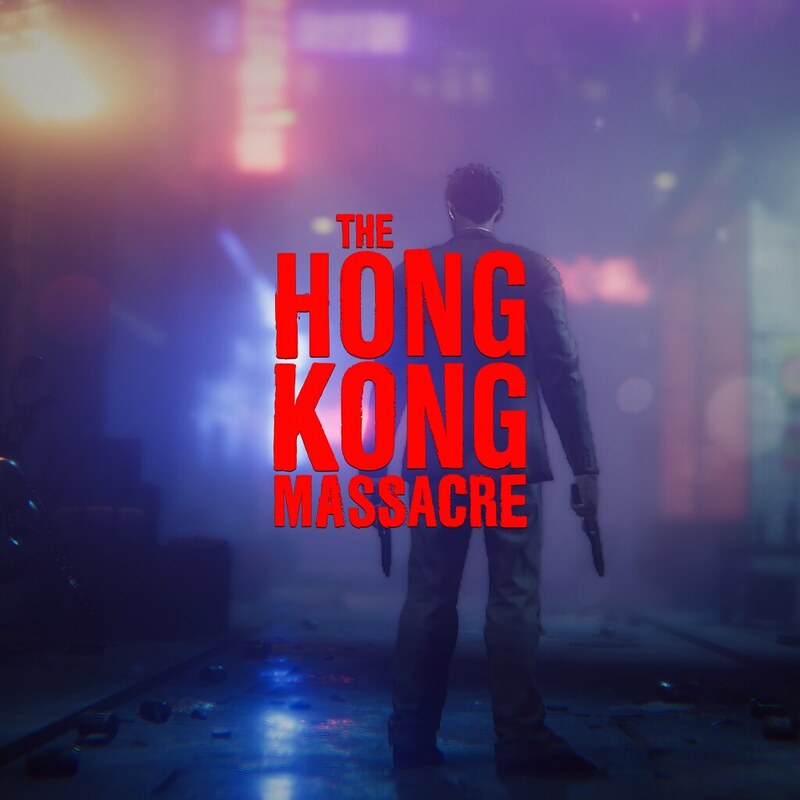 Blast your way through the streets of Hong Kong in a fast-paced, top-down shooter. Set in a vast array of Disney and Pixar worlds, Kingdom Hearts follows the journey of Sora, a young boy and unknowing heir to a spectacular power. 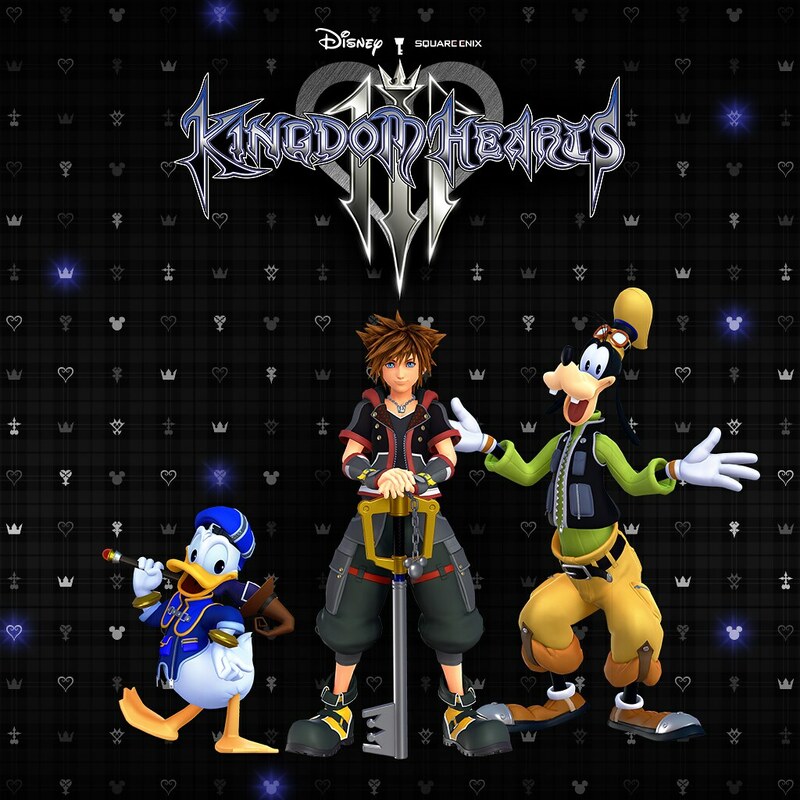 Sora, Donald and Goofy unite with iconic Disney-Pixar characters to persevere against the darkness. 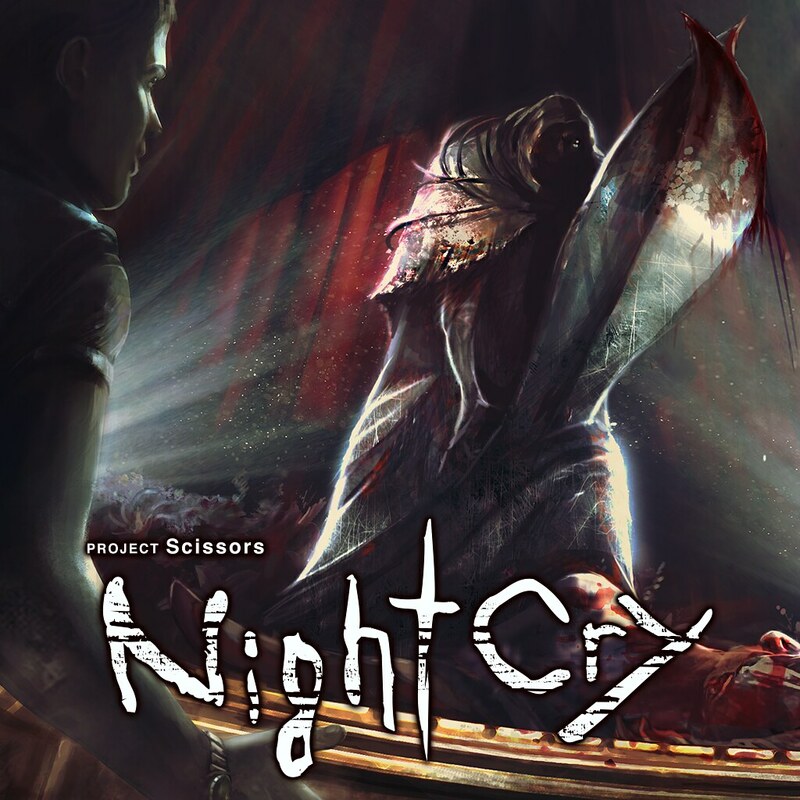 NightCry is the story of a relaxing cruise taking a sudden detour into absolute terror… your surroundings are luxurious and the guests are friendly, but not everything is as it should be. As night falls and a cry echoes out through the ship, the true nightmare begins. 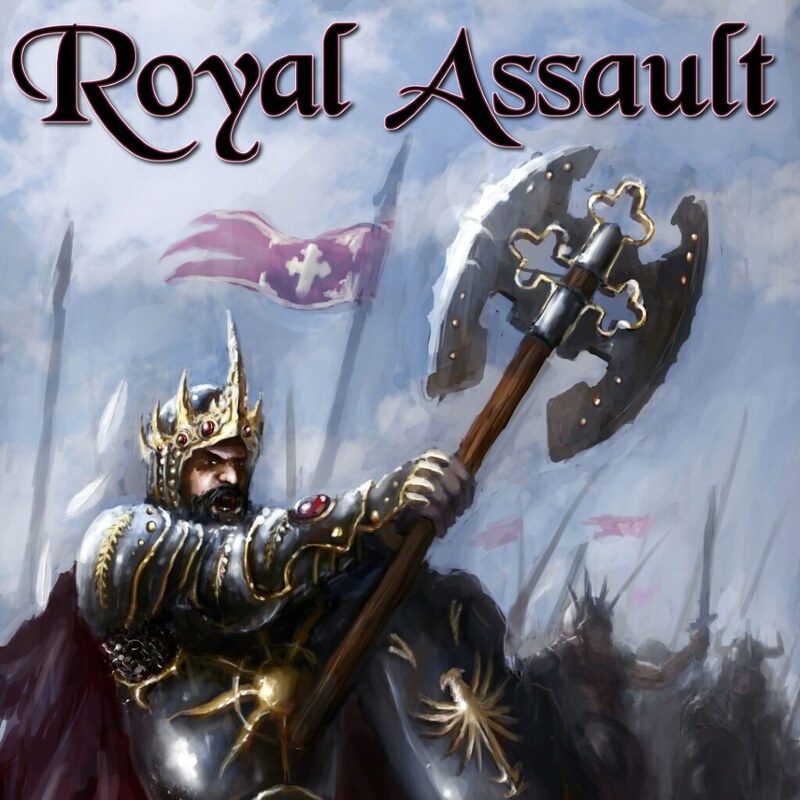 Royal Assault is a real-time tower defense game set in a medieval fantasy setting. Your people are under attack and you must fend off the invading armies by building towers. A romantic visual novel with a dark and sinister underbelly. 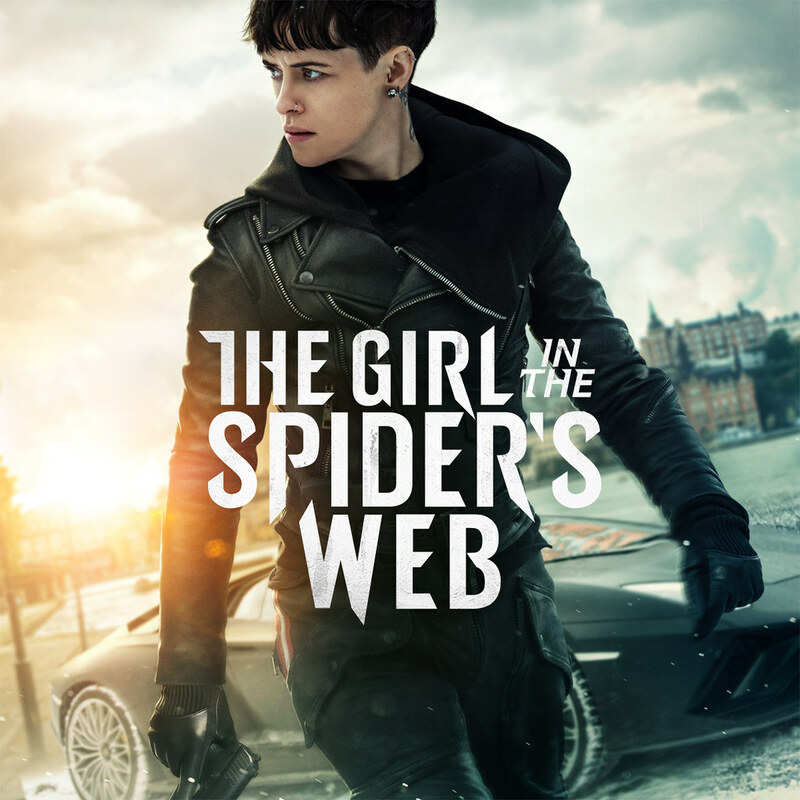 Discover the thrills of finding your soulmate in Japan’s iconic musical love story and fighting for your love in the most testing of times, as an apocalyptic virus begins sweeping across the world. 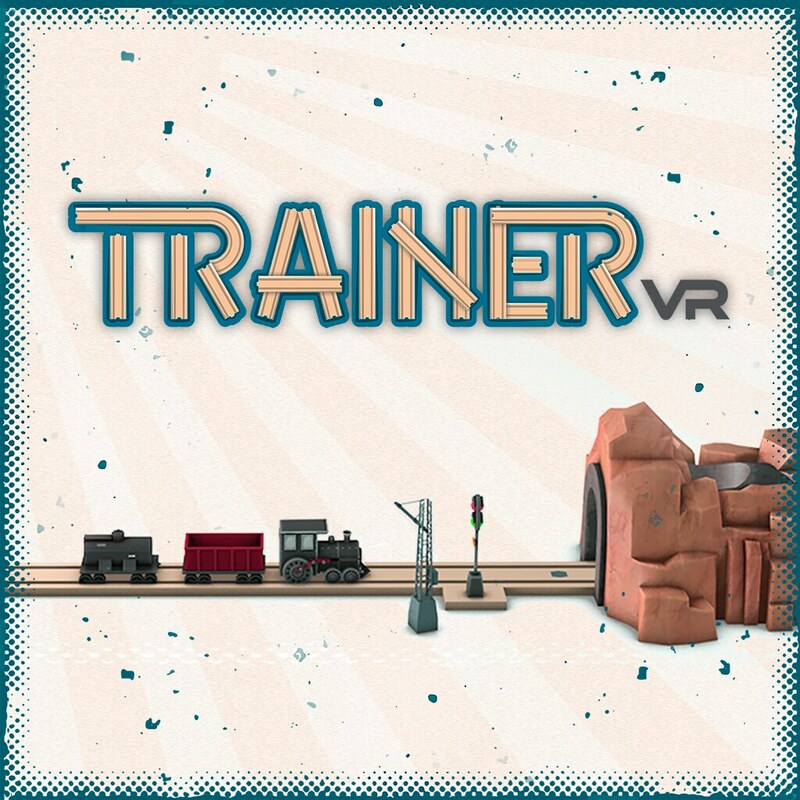 TrainerVR is a unique physics-based VR train construction game where you can create from simple tracks to an elaborate rail network. If you liked building with your own bare hands, you’ll feel the same in our limitless VR world. Kingdom Hearts 3 is finally here. Obviously getting that but I also recommend The Hong Kong Massacre to anyone who liked games like Hotline Miami. 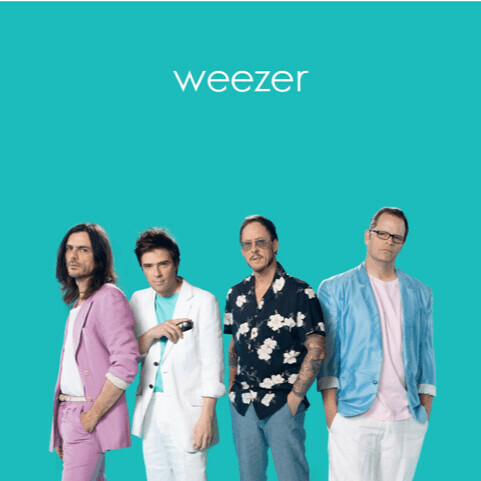 I got it this past week and have really enjoyed it. I’ll also be picking up NightCry on the Vita since it’s like a new Clock Tower game and Genesis Alpha One. Gonna wait for reviews but Drowning and NightCry on Vita are looking like contenders! Obviously there’s KH3 but I’m going through the entire series again thanks to the PS4 collections, so I’m in no rush until I finish all of those. Hopefully by then there’ll be a sale. 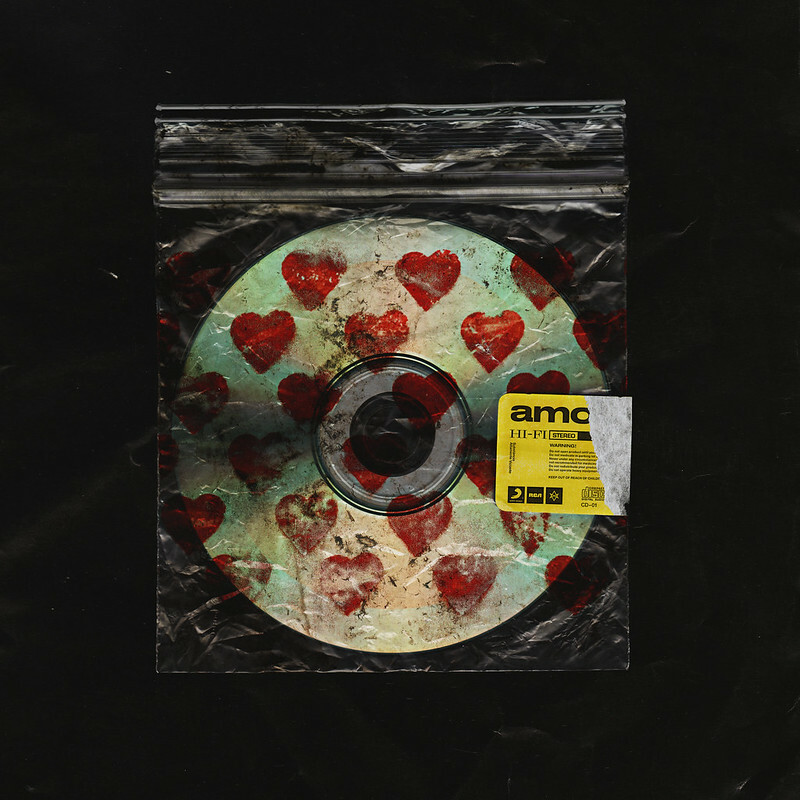 There is a demo out on the store for Drowning if you want to know more about it. Thanks Sony and Square Enix for making the pro a GameStop exclusive and thanks GameStop for canceling my preorder. I’m buying your game used so you don’t get any money from me since y’all are so greedy and then I’m going to sell it to somebody else so you don’t get their money either. @GREYFOX356 It was GameStop that made the mistake. Also it is not a GameStop exclusive. Seems like other companies were not twking ultra early pre-orders. Ask your local stores basically as a coworker bought his from Best Buy. 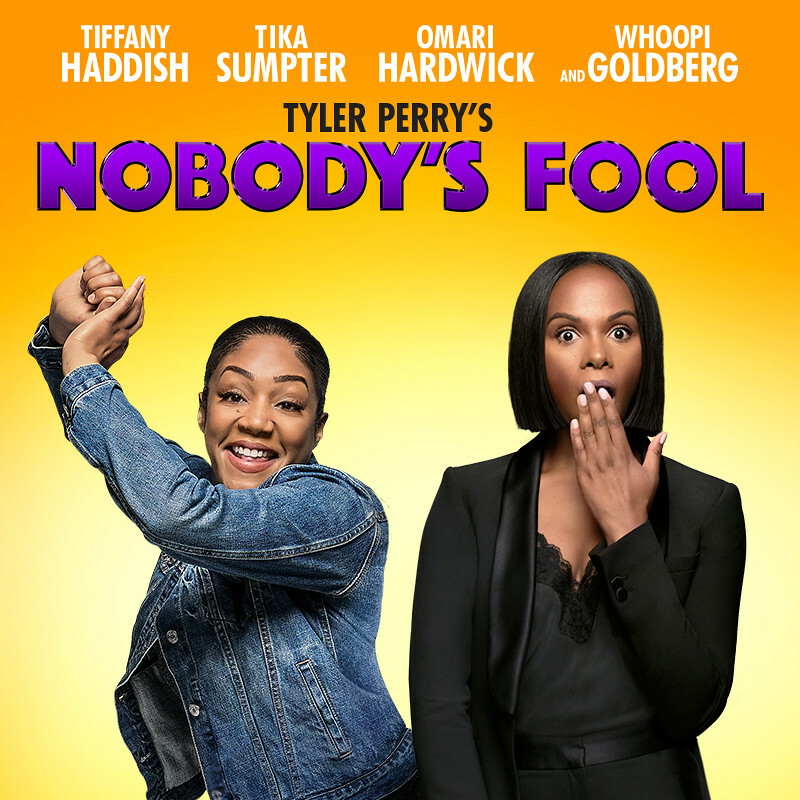 They do not have it online. Nothin’ much for me this week, personally. 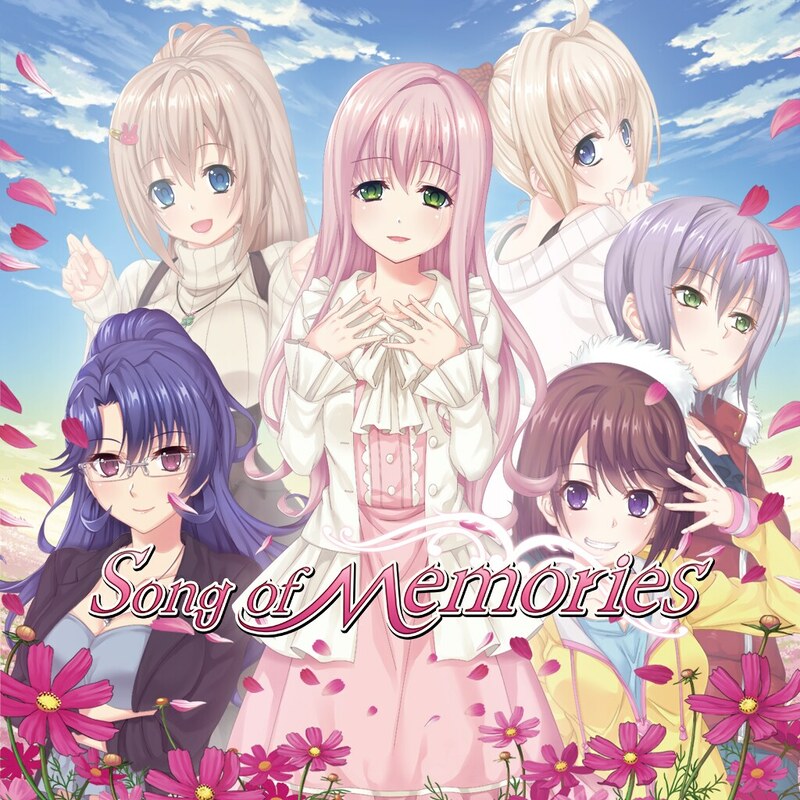 PT-BR Portuguese to Brazil – Com certeza Song Of Memories tem alguma censura em relação a sua versão japonesa . Where is Kingdom Hearts VR?!? For now it’s only on the Japan PSN store.